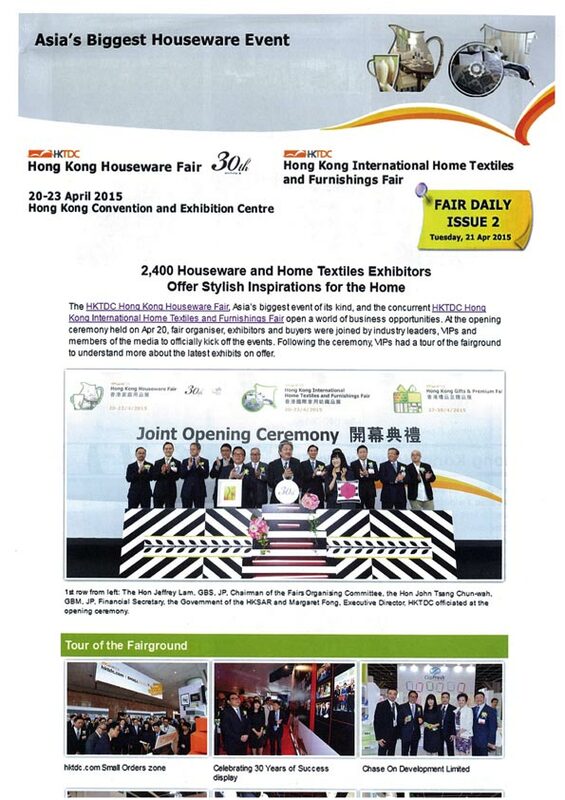 Husk’sWare was once again present at the Hong Kong Houseware Fair 2015 held between 20th and 23rd April 2015 at the prestigious HKTDC. 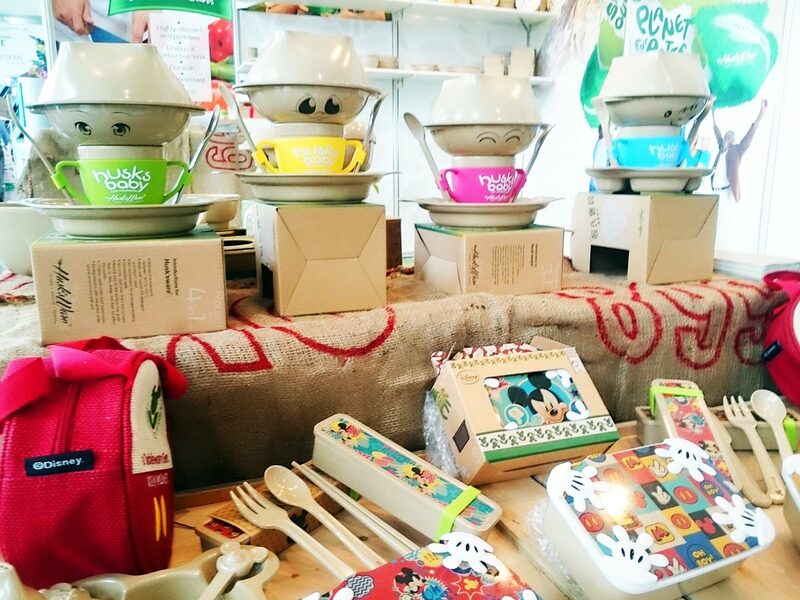 This is one of the largest houseware fair of its kind in Asia with 2,110 exhibitors from all over the world. 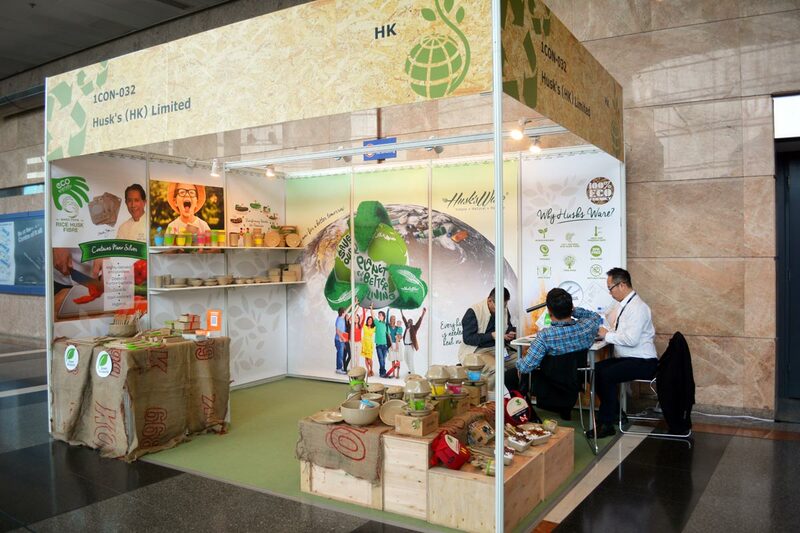 The exhibition attracted 28,618 visitors in total over the 4 days event and our all new innovative Cutting Board was featured in The Green Living zone at the Hong Kong Convention Hall 1 Concourse. 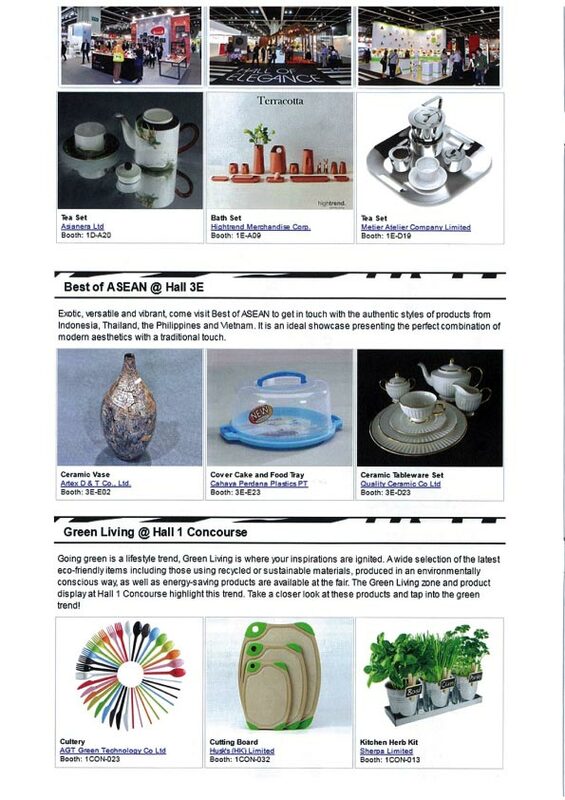 It was even published in the HKTDC booklet for it Eco-Friendly qualities. 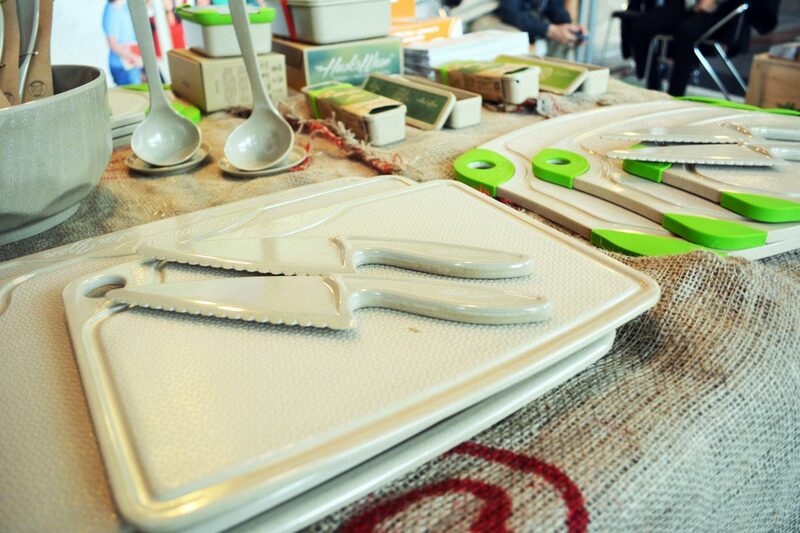 A copy of the booklet with our Cutting Board on it.